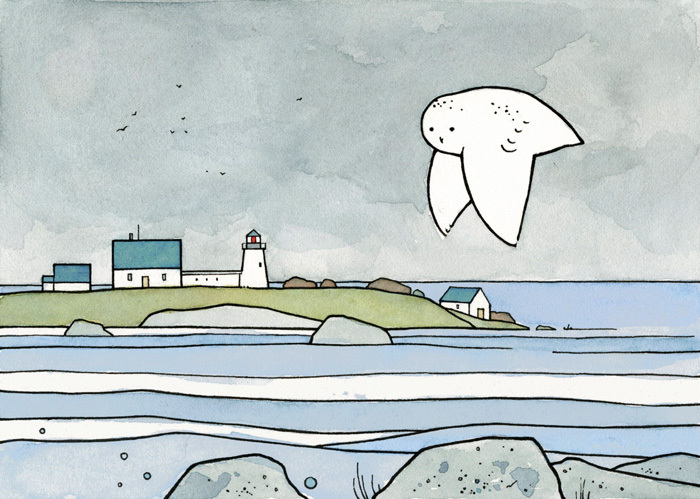 My Owl Barn is offering a little deal on one of my snowy owl prints. Good for several more days. Check it out here! Also – look for a new owl illustration tonight!